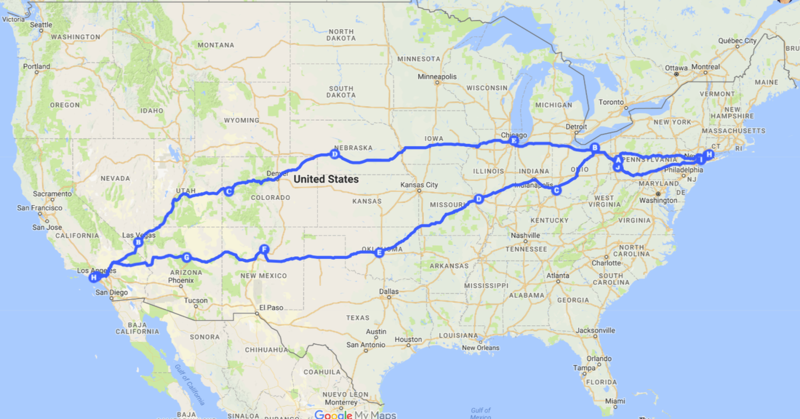 This is the map of the beginning of our planned North American, 10,001 Book Tour (because as I've already established, my short-term goal is to sell 10,001 books)! Locations haven't been firmly established yet, but we plan to hit most of the above cities. Keep in mind there is a lot of flexibility involved since we will be driving. If you are in the media and would like an interview, or if you are a bookstore, library, or school and would like a School Visit, please Contact Me! Currently, we are planning on leaving from Los Angeles the third week of March. As we firm up dates and stops, we will fill them in here. Let the tour begin!!! Book Reading and Signing, VeggiePOPS Scavenger Hunt. Seed Planting. Prizes and giveaways. ​9:00 am - 12:00 noon. Books readings every hour: 9, 10, 11 and 12.